There is a lot of hype at the moment about the 'online estate agents' and the good value they seem to provide. Everyone loves a good deal, especially when we could save thousands of pounds! However, will you really save money using an online estate agent? Proactive high street estate agents were found to generate 48% more viewings and a 64% increase in the number of offers compared to internet agents, which clearly indicates they are reaching a much greater number of buyers and are therefore able to command a much higher sale price. They also established that good high street agents in 73% of house sales are achieving a better selling price than pure internet-only agents with, on average, a 5% higher selling prices for their clients. In York, this equates to around a whopping £14,500 based on the average house price of £290,000. So, why can a high quality, independent agent achieve a better selling price for you? 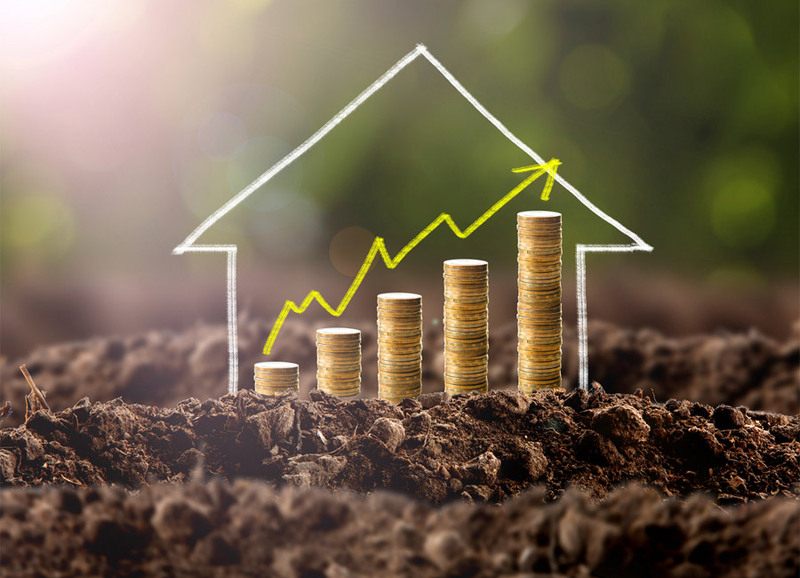 Correct valuations: Whilst it can seem tempting to place your house on the market at an inflated price, chances are this will actually mean you sell your property for less! If you want your property to sell within the best possible time frame, at the best possible price, it’s essential you opt for an honest and fair valuation from a qualified agent. Personal service throughout the sales process: Good sales progression is key to a successful sale, especially in an unpredictable market. Choose an agent who will take the time to get to know you and your property and provide you with a dedicated, senior sales negotiator to progress your sale from start to finish. In-depth local knowledge: Choosing an agent with excellent knowledge of your local area is invaluable – they’ll know the intricacies of the local market and will therefore be in a position to get the very best sale price for your property. They will also have experience of selling similar properties and will already have a database of buyers looking for properties like yours. If you’d like to read more about choosing the right estate agent, you can read our guide here.